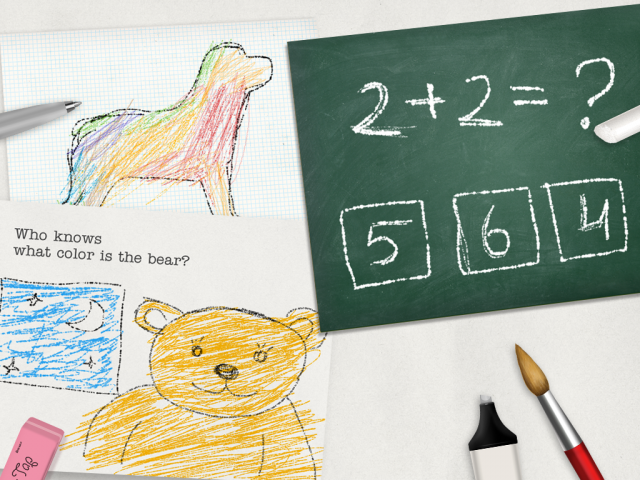 Put our newly launched built-in drawing tool, Artist, in your child’s hands and it won’t be long before they’re producing masterpieces that amaze you. 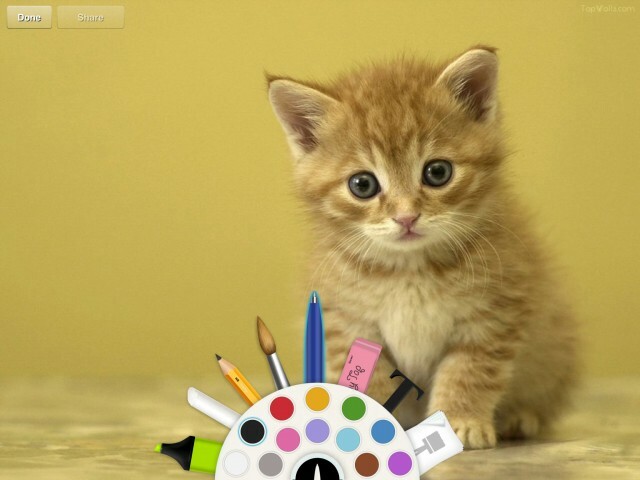 So watch out Van Gogh, here come the iPad artists. Artist puts a conveniently designed palette, complete with everything needed to unleash creativity, in your child’s hands and leaves the rest up to their imagination. 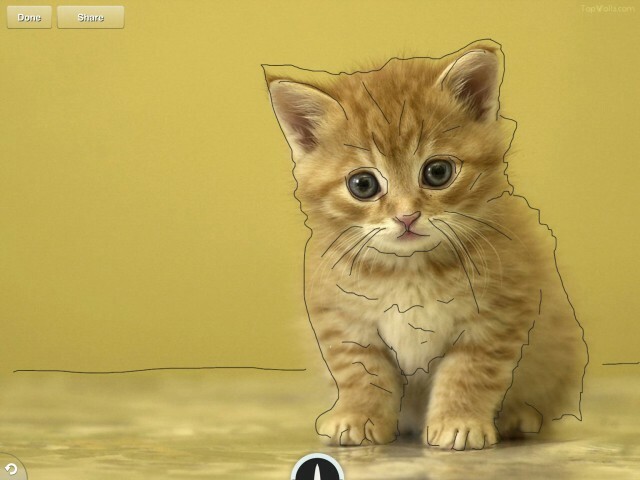 With Artist, it’s now possible to create images that can be incorporated as part of a TinyTap game. Artist is very simple to use. A child selects a tool from the palette be it a pencil or paintbrush. And just like that it’s drawing time. 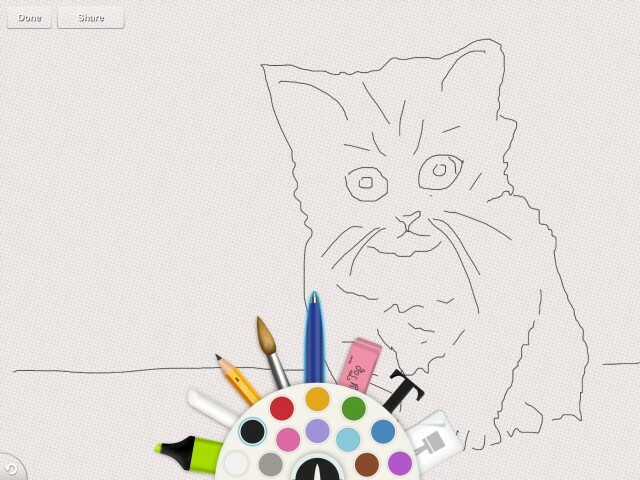 All it takes is a few taps on the iPad screen and voila a masterpiece is born. Children are in full control of their creation. Authentic drawing experience: We’ve done our homework on this one and have put a lot of sweat into technology and technique. Trust us, your kids will think they’re drawing with real paint brushes. Unlimited games. Unlimited learning: We like to believe that the only limitation is imagination. With Artist you can create all sorts of unique games. You can even use Artist to teach numbers and the alphabet or simply to tell a story. Stand-alone tool: The great thing about Artist is that you can use it to create images for new TinyTap games or as a tool in and of itself. 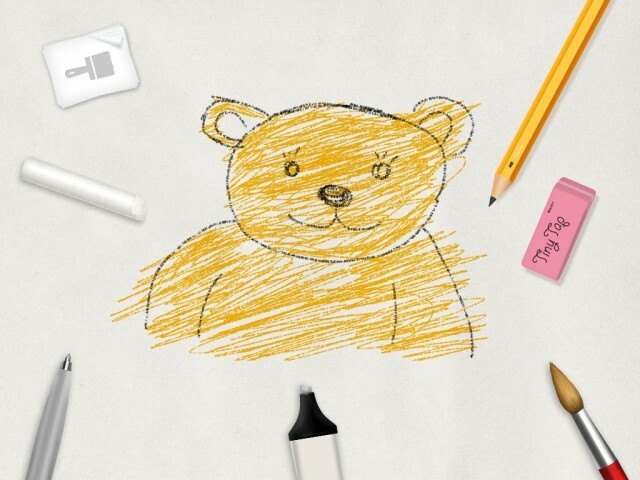 The Lightbox – anyone can draw anything! Sophisticated technology and a technique known as tracing will let your children take a picture and trace it leaving them with the outline for their masterpiece. 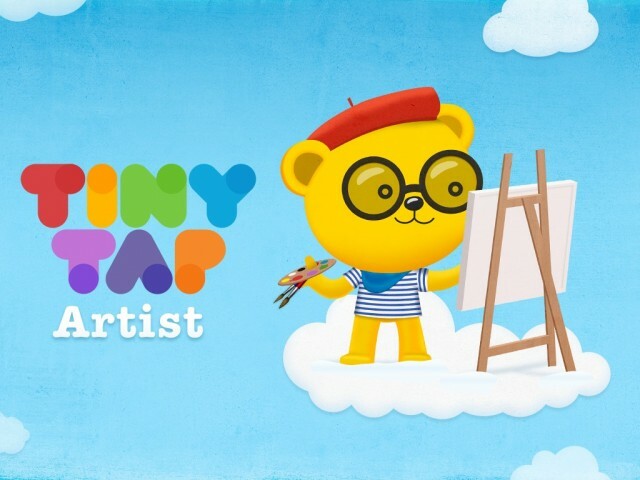 You can find Artist in the TinyTap store. Don’t miss out on this chance to unleash creativity. Give it a try now.